Love God. Make Friends. Change the World. New Series beginning Easter Sunday! In a world that seems chaotic, it is easy to feel like everything is upside down. 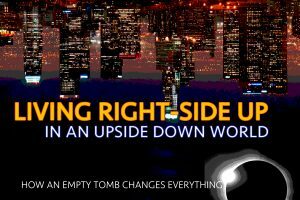 In this study of the biblical letter of Titus, we will learn How to Live Right-Side Up in an Upside Down World. As the world grows more connected, our neighbors are closer than ever. You might not share a fence, but you can still share their burdens and joys. 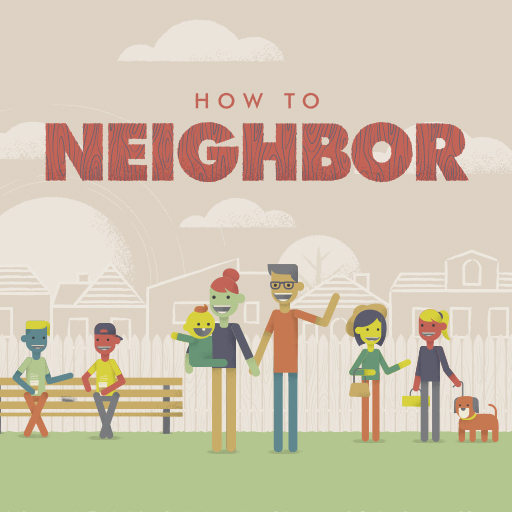 How to Neighbor is a four-week series that will help equip us to impact our community for Jesus. 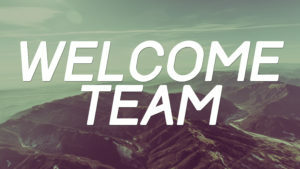 At PRCC, you’ll be welcomed into a friendly, casual environment by people who are excited to see you. All you have to do from here is come as you are and find out more for yourself! When we get baptized, we tell the world about our relationship with Jesus. Baptism is an important way we can follow Jesus’ footsteps. Learn to make a difference with your time by serving in a role that fits your gifts, interests, and talents! This class will both equip and help you find the opportunity to serve that will maximize your gift-mix. On May 31 we will be hosting a livestream event called Marriage Night for husbands, wives, and engaged couples. We will hear from Francis & Lisa Chan, Les & Leslie Parrott and comedian Michael Jr.! Cost is $15 per person. Space is limited so Register Now! City Impact Conference is a ONE DAY experience filled with worship and Biblical justice by immediately hitting the streets of the Tenderloin (inner city of San Francisco) to engage in 45+ outreaches. One of the best ways to meet people, develop relationships, and grow as a follower of Jesus is to serve the local church. And it’s not just on weekends! Serving opportunities are available seven days a week. Here are several serving opportunities available right now! You can impact the next generation for Jesus by serving in this dynamic ministry geared for children pre-k through 5th grade. You can create a welcoming environment for people to hear God’s Word. Serve on weekends or for special events as a greeter, usher, parking attendant, barista, in hospitality, or behind the scenes. 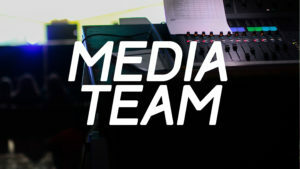 Tech-savvy members and guests are invited to join our Media team, which helps our Sunday morning service media run smoothly. We will train you on sound, lights, video, and/or screen presentation, depending on your gifting and interests..
We partner with organizations to create environments where relationships are formed, strengths are empowered, and where the love of Jesus is present. Ready to roll up your sleeves and make a difference? 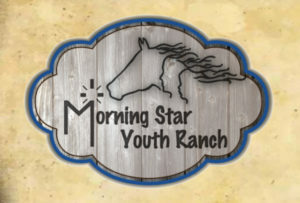 Helping Youth through loving and growth-oriented activities in connection with horses. Encouraging teachers, faculty and staff through letters, cards, meals, and quarterly events. Feeding the Hungry with God’s Love; providing food to those in need. Providing meals and shelter for the homeless. 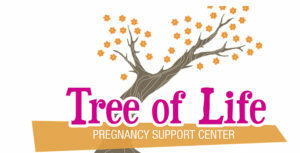 Providing biblically compassionate care, counsel and resources for expecting and young mothers. Click Play to meet some of our Local Ministries and Leaders.